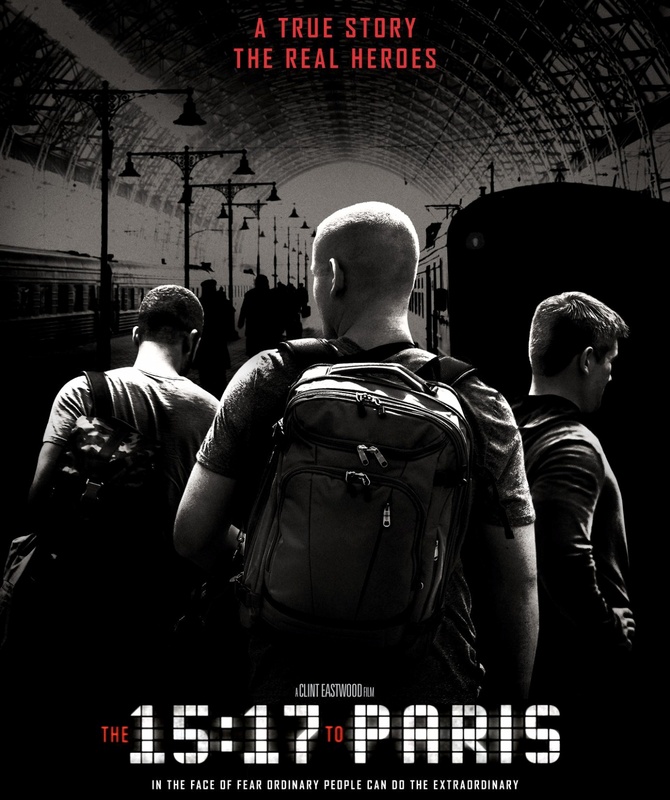 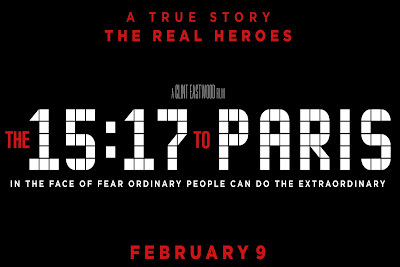 The 15:17 to Paris is an upcoming 2018 American biographical thriller-drama film which co-produced and directed by Clint Eastwood and written by Dorothy Blyskal. The film is also produced by Jessica Meier, Tim Moore and Kristina Rivera and screenplay by Dorothy Blyskal. 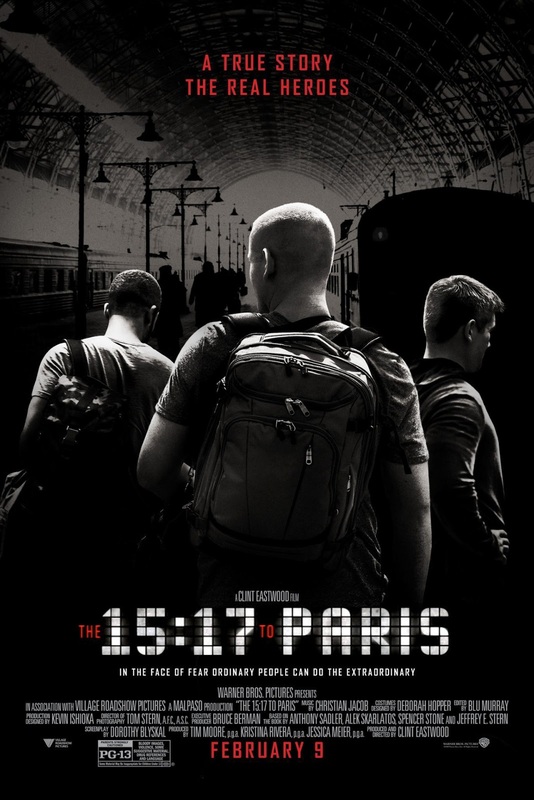 The film is based on the autobiography “The 15:17 to Paris: The True Story of a Terrorist, a Train, and Three American Heroes” by Jeffrey E. Stern, Spencer Stone, Anthony Sadler and Alek Skarlatos. 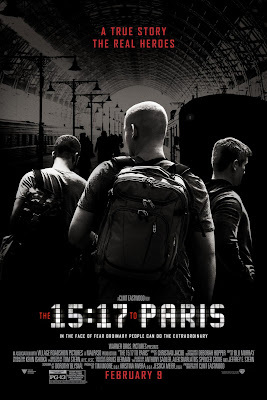 It stars Anthony Sadler, Alek Skarlatos, Spencer Stone, Judy Greer, Jenna Fischer and Ray Corasani. 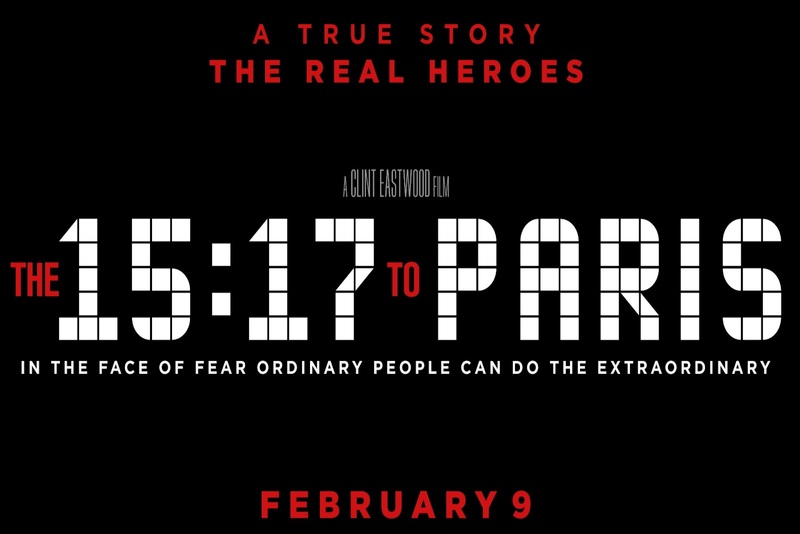 It is scheduled to be released on February 9, 2018, by Warner Bros. Pictures.